This chocolate raspberry bark recipe only uses 2 ingredients and comes together quickly. Last week, I invited some friends over to serve as “taste testers”. 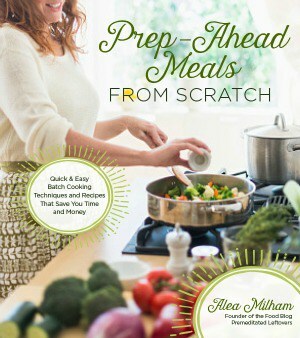 I had a hodgepodge of recipes that I was loosely pulling together to create a dinner. At the last minute, I decided I wanted to serve a dessert, but I didn't really have time to bake anything. I rummaged through the pantry and fridge and found dark chocolate and raspberries. And that was all I needed to quickly create this fast and easy Chocolate Raspberry Bark Recipe. To add an air of elegance (and make it look like dessert wasn't thrown together at the last minute) I made the bark inside of cookie cutters. My son brought me back to reality by asking what I was making using his playdough toys. It is hard to pretend at elegance with a young child around. Don't worry if a little chocolate oozes out under the bottom of the cookie cutter. Once it is chilled, that chocolate will break right off and you can use it to bribe children to help set the table. The first time I made these I drizzled the chocolate over the top while the bark was still in the cookie cutters. Today when I made these again, I chilled the chocolate and raspberry bark until it was solid enough to be removed from the cookie cutters. Then I used a Frosting Decorator to pipe more melted chocolate over the top of the raspberries. Place a piece of parchment paper or foil on a flat tray. Rub cookie cutters with oil. Pour or spoon chocolate into cookie cutters (1 – 2 ounces per cookie cutter) reserving some to drizzle over the top. 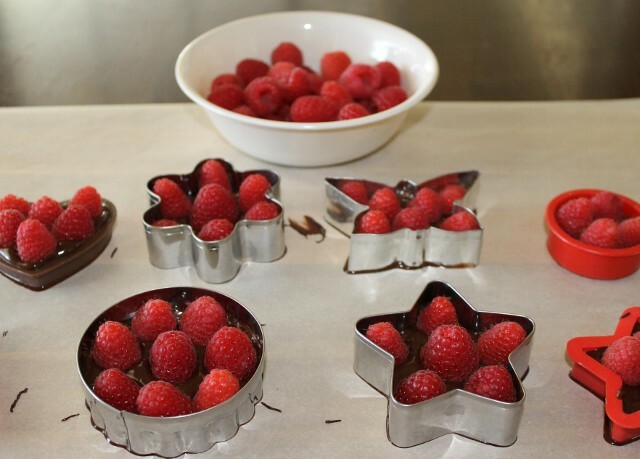 Place raspberries upside down into the chocolate while it is still soft. Chill for 30 – 60 minutes, until it solid enough to be removed from cookie cutters. 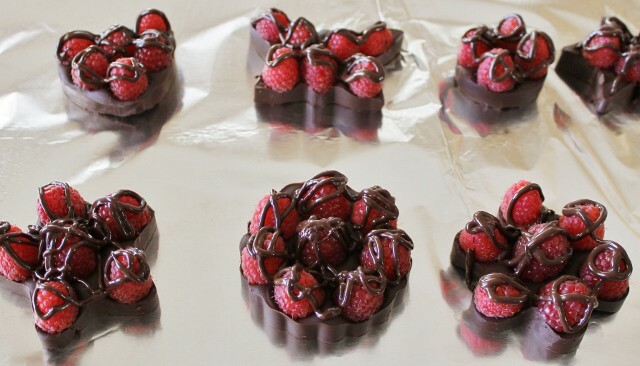 Drizzle remaining chocolate over the tops of the raspberries. Chill in the refrigerator for another 30 – 60 minutes. Pour or spoon chocolate into cookie cutters (1 - 2 ounces per cookie cutter) reserving some for the topping. Chill for 30 - 60 minutes, until it solid enough to be removed from cookie cutters. Chill in the refrigerator for another 30 - 60 minutes. I have been looking for different recipes to use up all the raspberries from our garden. I just need to get me some dark chocolate and I am making this! 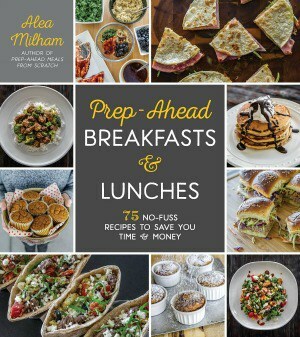 Wow Alea….these look amazing and easy enough for me. 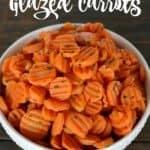 🙂 Love all your great recipe ideas! Alea, This is an elegant dessert. Beautiful. 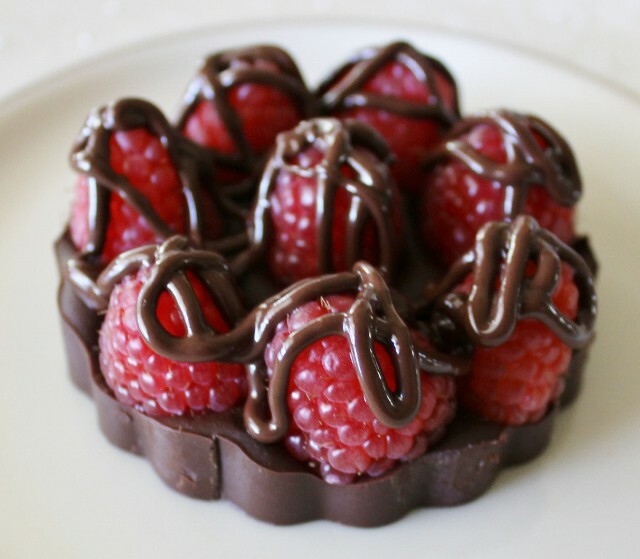 Oh, now you have me craving chocolate and raspberries. Too bad the raspberries at our CSA farm were decimated by the stink bugs this year. Oh wow, this is really beautiful and so easy! Love that cookie cutter idea. This looks so pretty Alea and I bet it tastes delicious! Just made some last night, not as pretty as yours – I got a little too happy and put the raspberries in first 😉 Anyway – delicious. We hope to see you back again this week! What a clever and lovely way to make a raspberry and chocolate dessert. It is hard to pretend elegance with a five year old around – I definitely remember that well 🙂 Your Raspberry Bark desserts look so beautiful. I think they would be perfect for Valentine’s Day. This looks so easy but decadent. 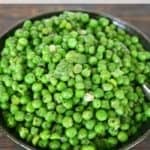 I love the combo and can’t wait to try your recipe. 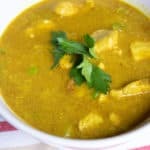 Im a new follower, your recipe looks amazing! I love strawberries and chocolate. What a smart idea! I love this!